The iPad Pro isn’t your typical iPad. It’s meant to get things done. As Apple continues blurring the lines between a laptop and a tablet, the iPad Pro looks like an appealing device. Just make sure you pick up a keyboard along with it. Typing away on a virtual keyboard is only good in short bursts. If you’re a student or professional who needs to put together documents, you absolutely need to get a keyboard. 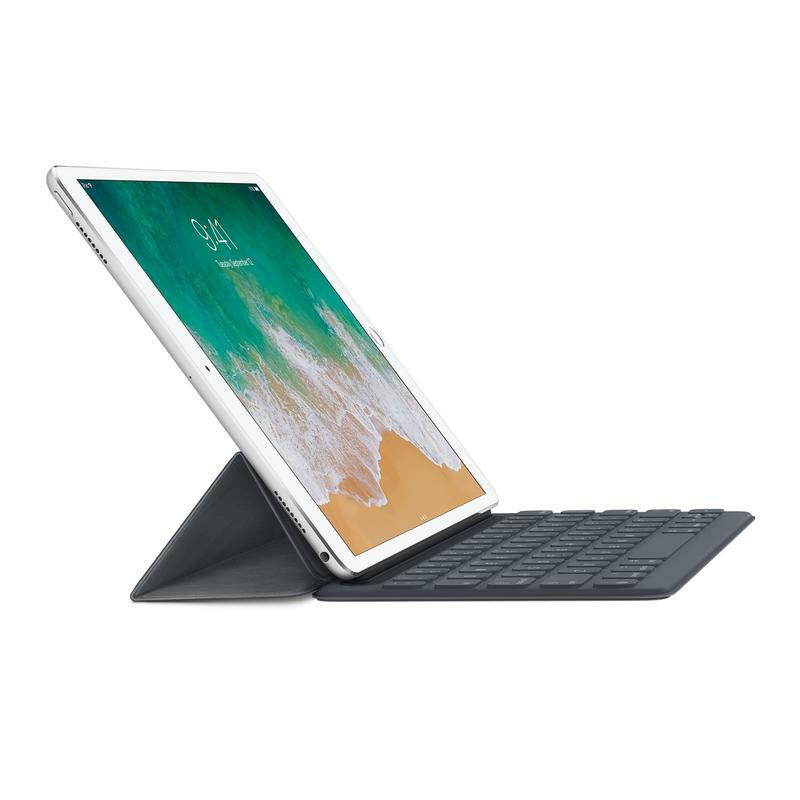 Here are some of the best keyboards for the iPad Pro 10.5 available today. 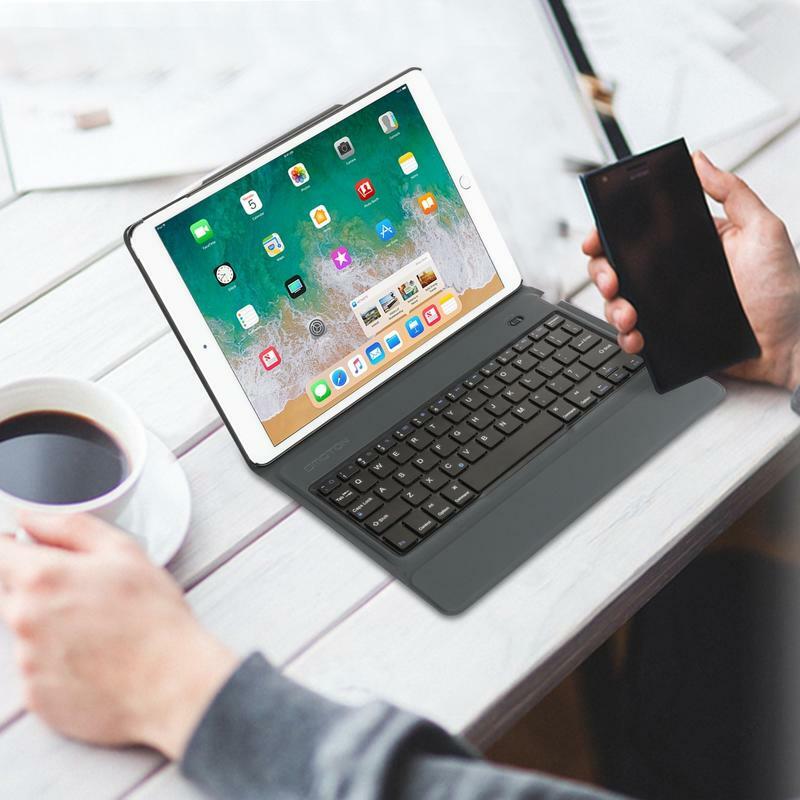 If you’ve been shopping for a keyboard to pair with your iPad Pro, chances are the Brydge keyboard has popped up more than a few times. Brydge runs advertisements everywhere. What’s so useful about the Brydge keyboard is its simplicity. 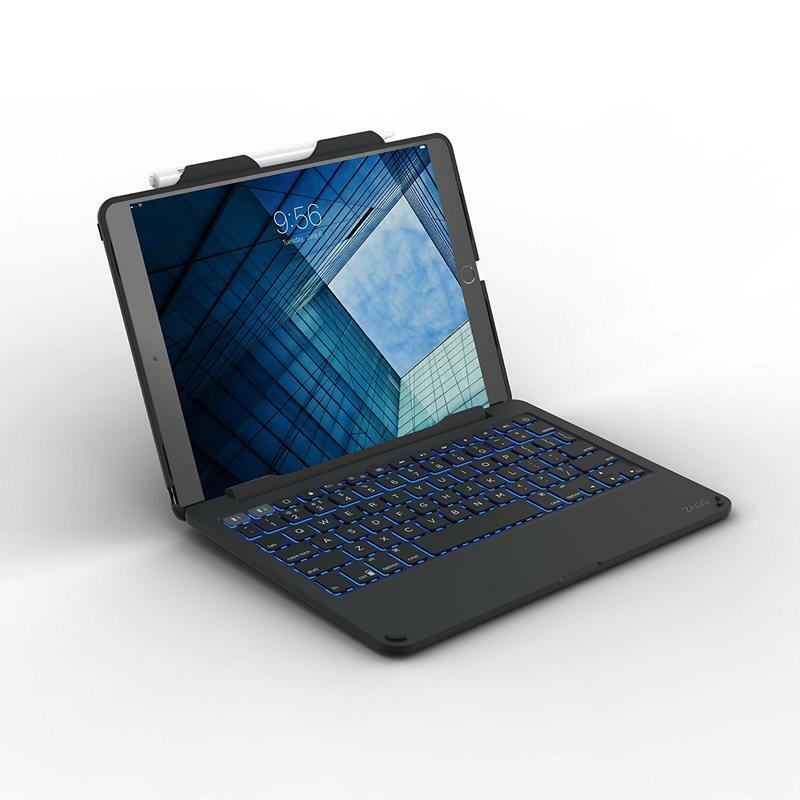 While you get a full QWERTY keyboard, it’s not wrapping around the entire tablet. 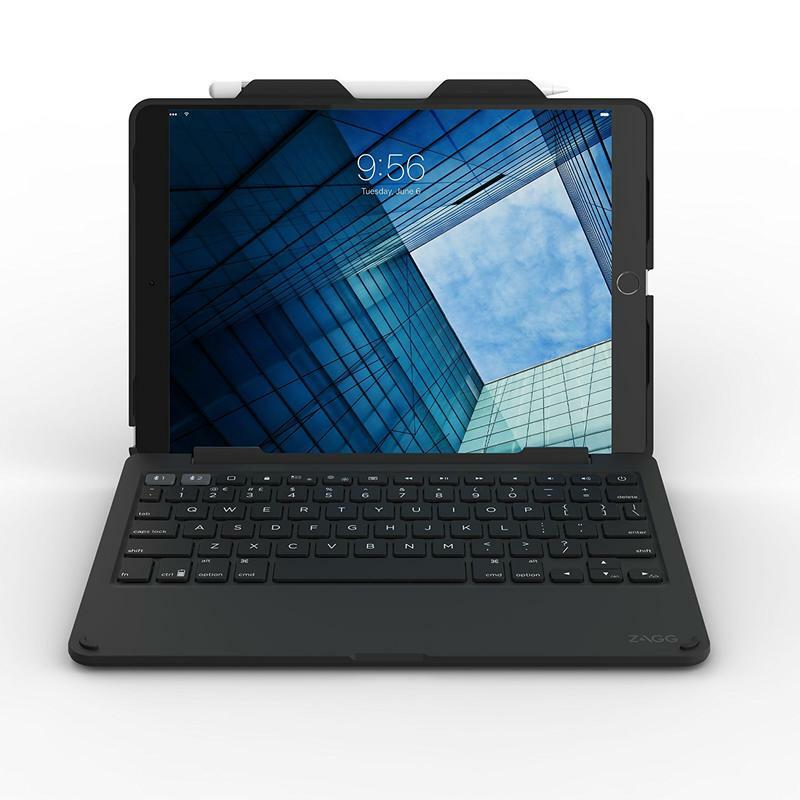 It uses two clasps to hang onto the iPad Pro and connects via Bluetooth. 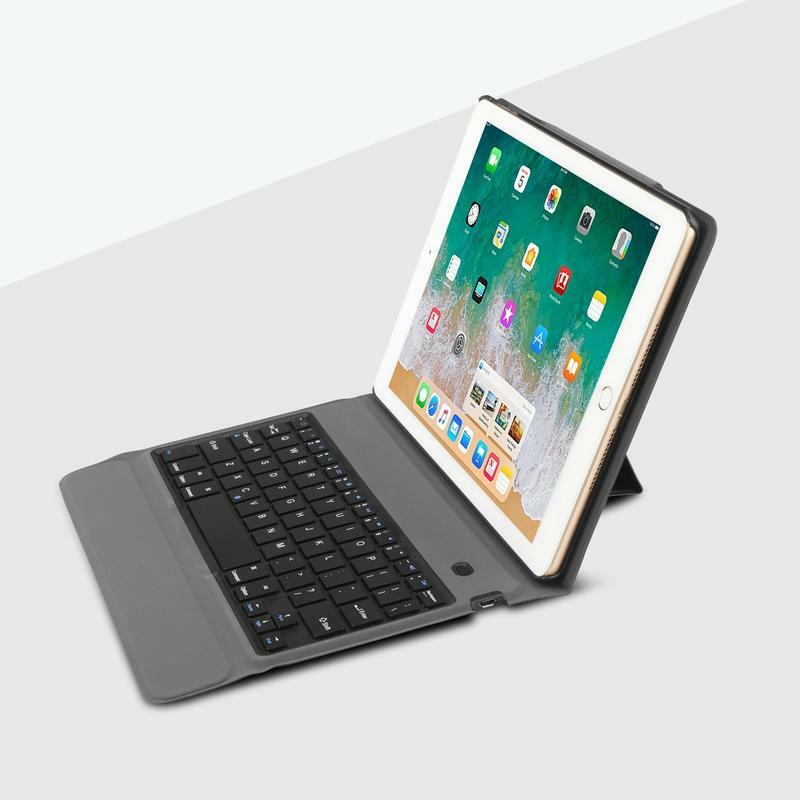 It’s probably the most popular keyboard for the iPad Pro, and that’s because you’re getting a premium accessory to match your premium tablet. 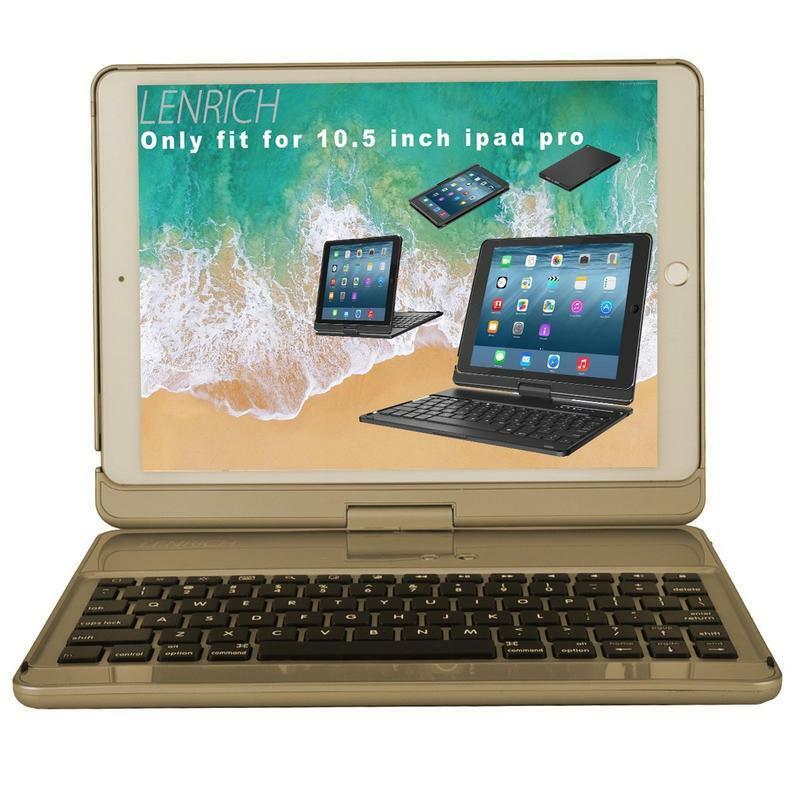 The Brydge keyboard features a hinge capable of rotating 180 degrees, backlit keys with three levels for visibility, and special iOS function keys. As a whole, it’s made of high-grade aluminum so you don’t have to be worried that you’re overspending for some plastic. Even better is that you can match your iPad Pro’s color. Brydge sells its keyboard in the same four colors Apple uses for its tablets. 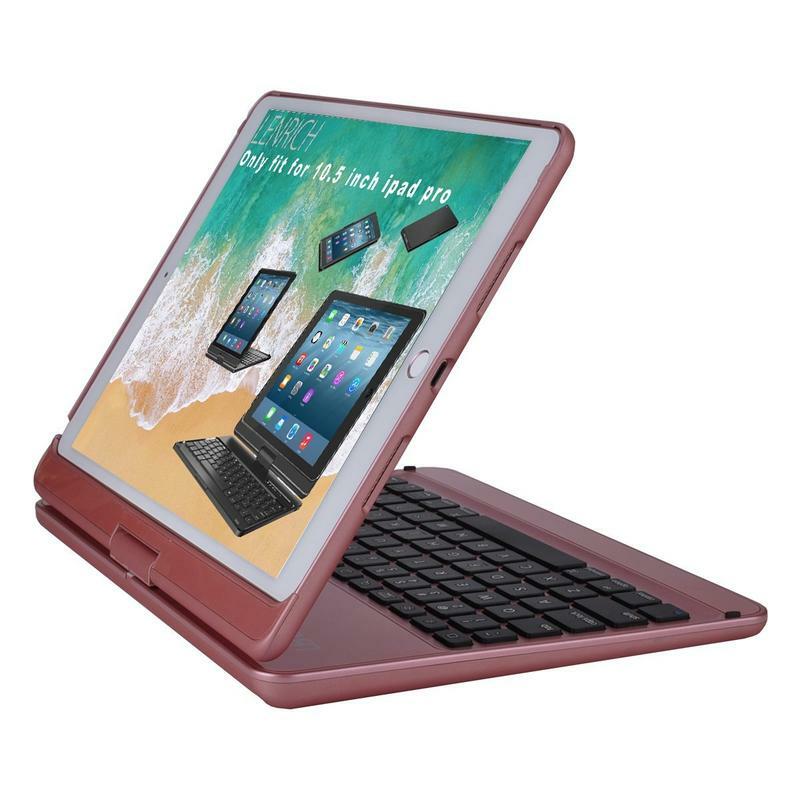 You want your tablet to double as a laptop, but you don’t want to constantly attach and detach the keyboard to switch between the two modes. 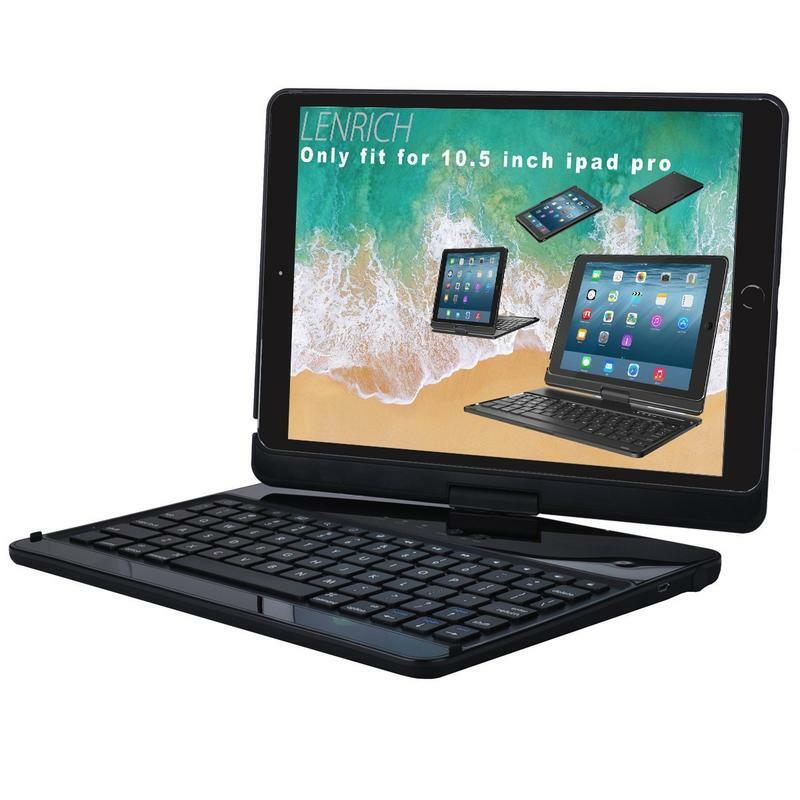 Lenrich’s keyboard for the iPad Pro features a swivel stand that rotates 360 degrees and also acts as a cover. If you need to quickly show someone something or merely want a unique viewing angle for yourself, just spin it around. When using your iPad Pro as a tablet, rotate the display and flatten it on top of the keyboard. 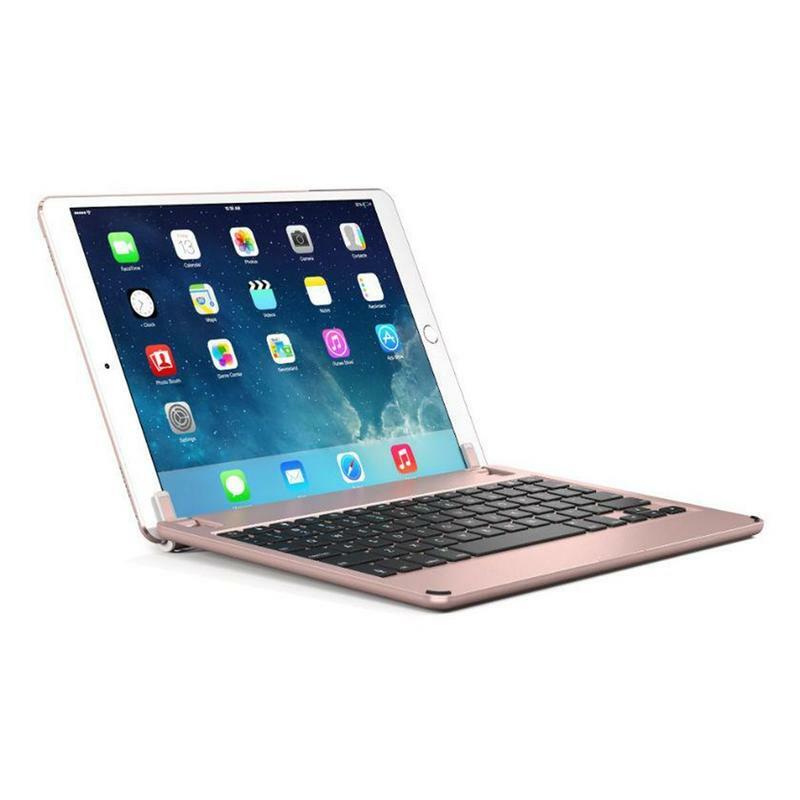 ZAGG made a keyboard for the iPad Pro that doubles as a case. 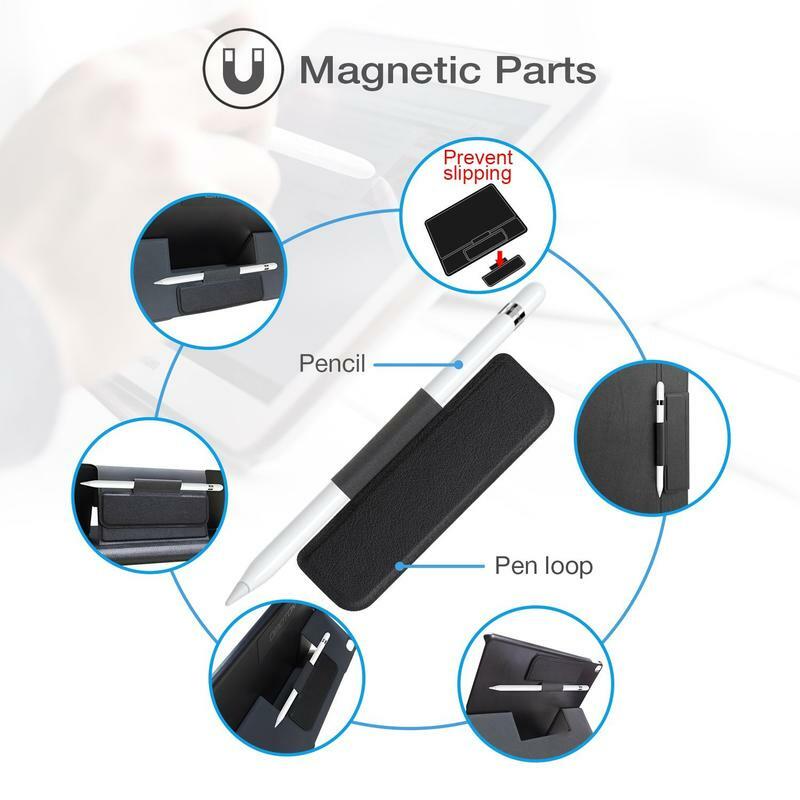 In that way, it’ll actually make your tablet resemble a 2-in-1. 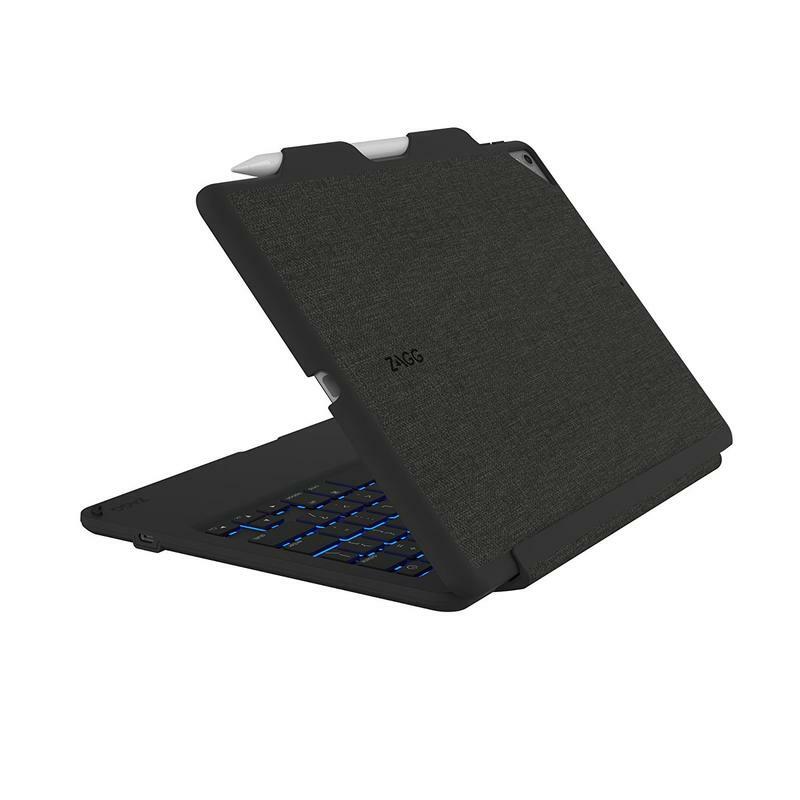 The iPad Pro gets stored inside a case that can be easily removed from the keyboard. 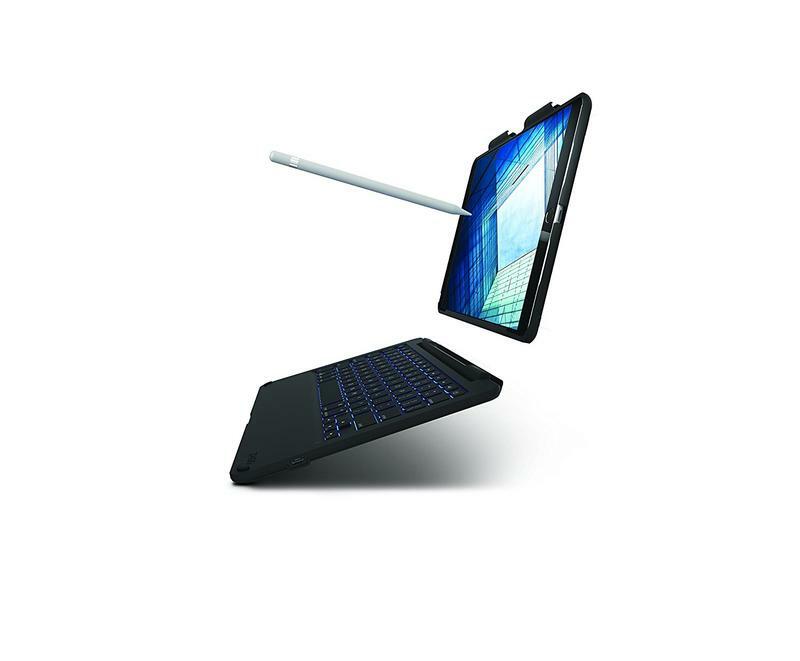 So you have immediate access to laptop and tablet functionality through a single accessory. 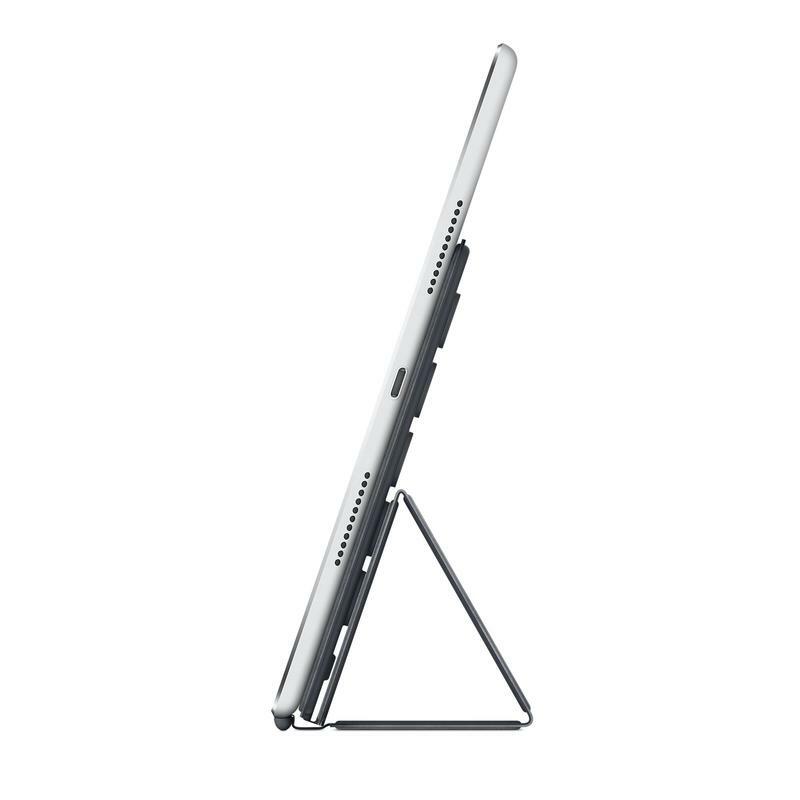 There’s also a built-in holder for the Apple Pencil. 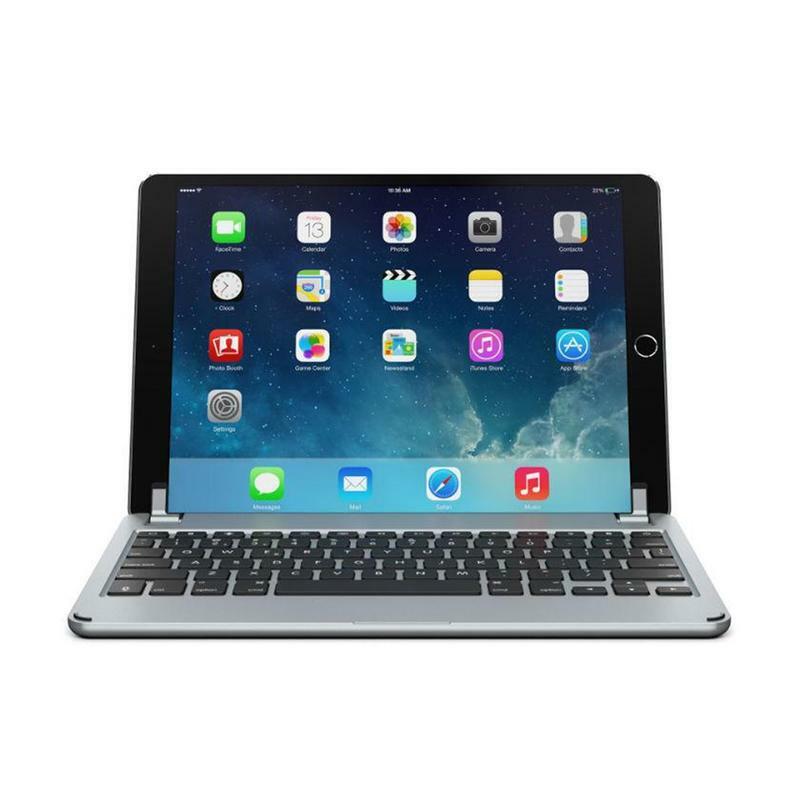 If you have the $99 stylus paired with your iPad Pro, make sure to find a keyboard like this one that can store it. 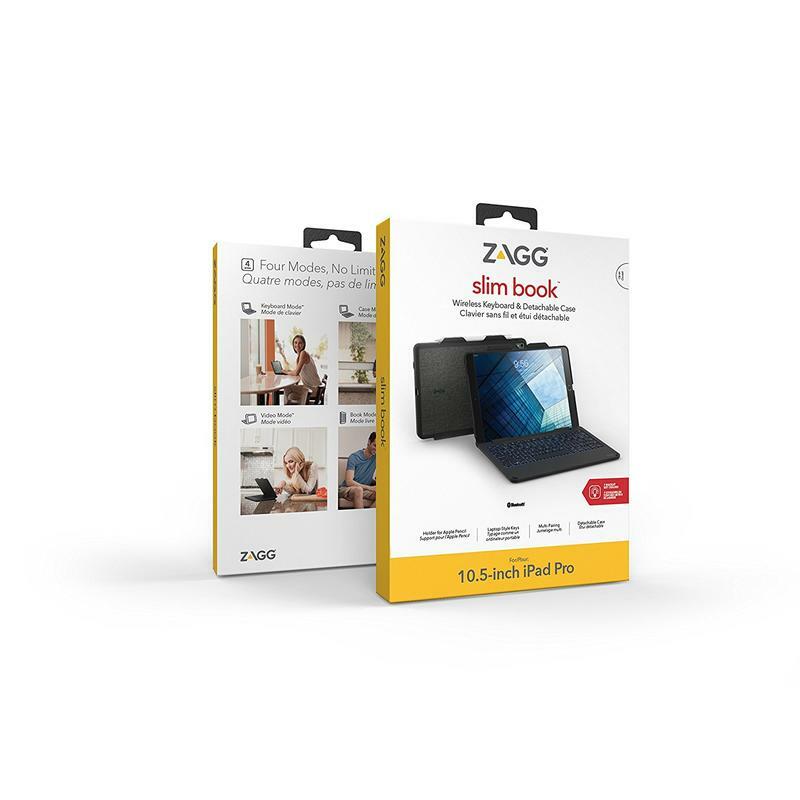 The keyboard is priced a little high, but ZAGG is known for its quality accessories. 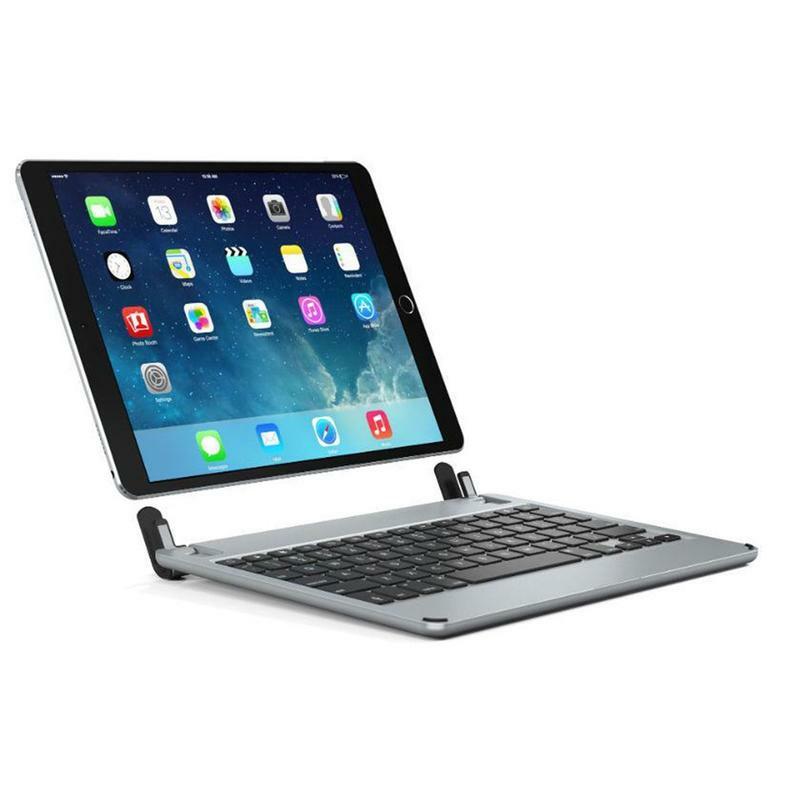 Your iPad Pro is going to gain a full, backlit keyboard and remain safe from any drops or bumps. 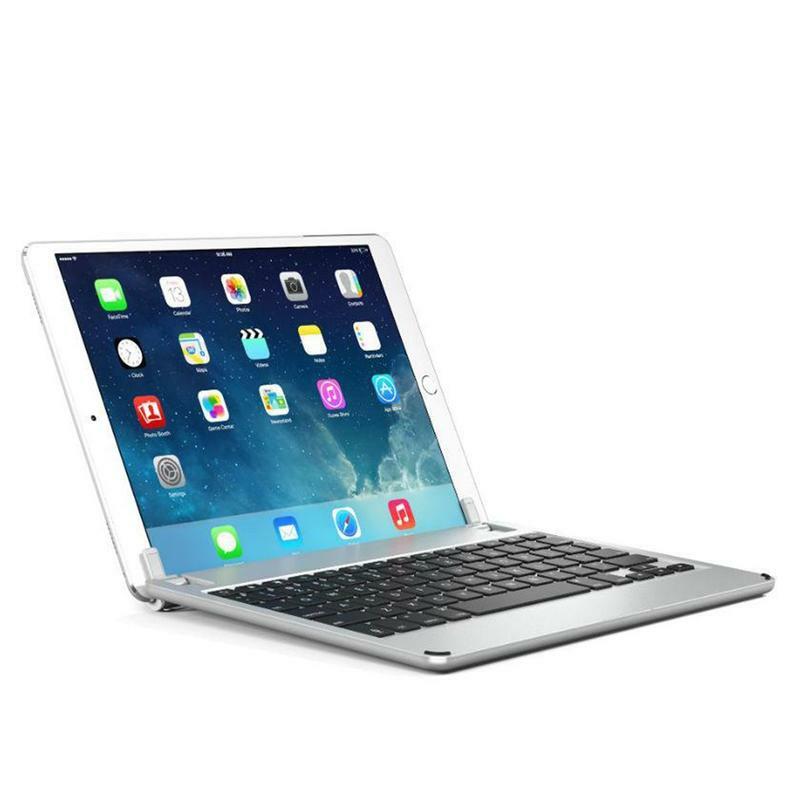 ZAGG also sells a more compact keyboard case for the iPad Pro that’s slightly less expensive. 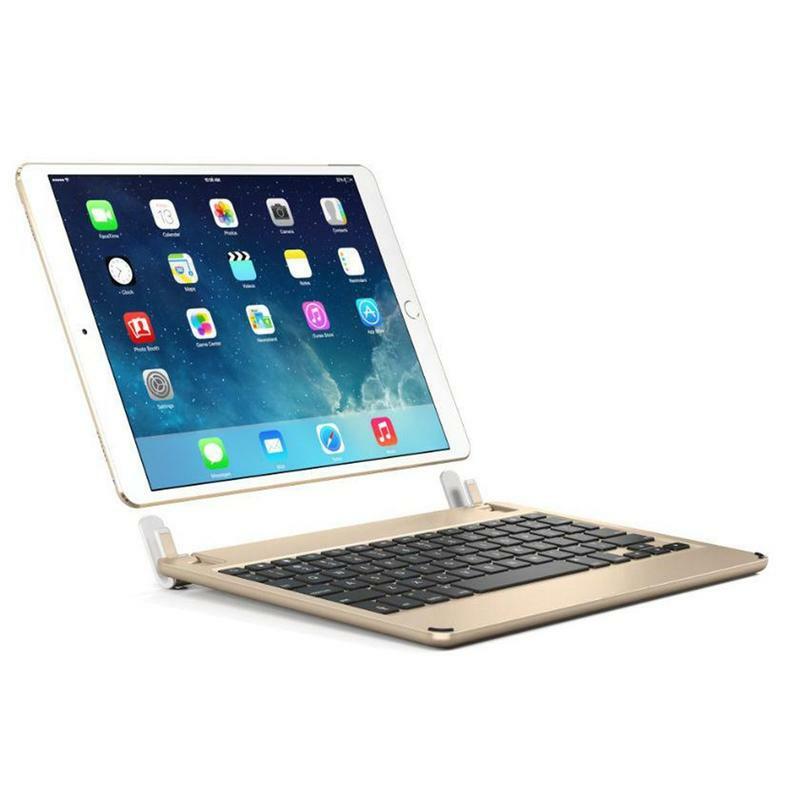 Doing your research on keyboards for the iPad Pro likely made you realize that this type of accessory can cost a pretty penny. 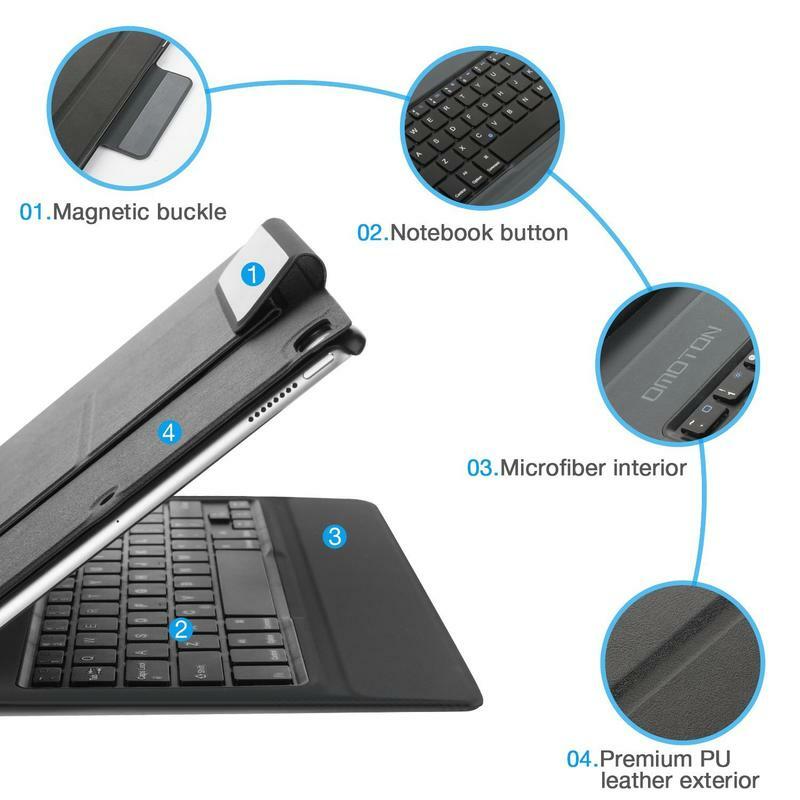 OMOTION, however, sells a keyboard for the tablet that looks and feels on the premium side but doesn’t break the bank. 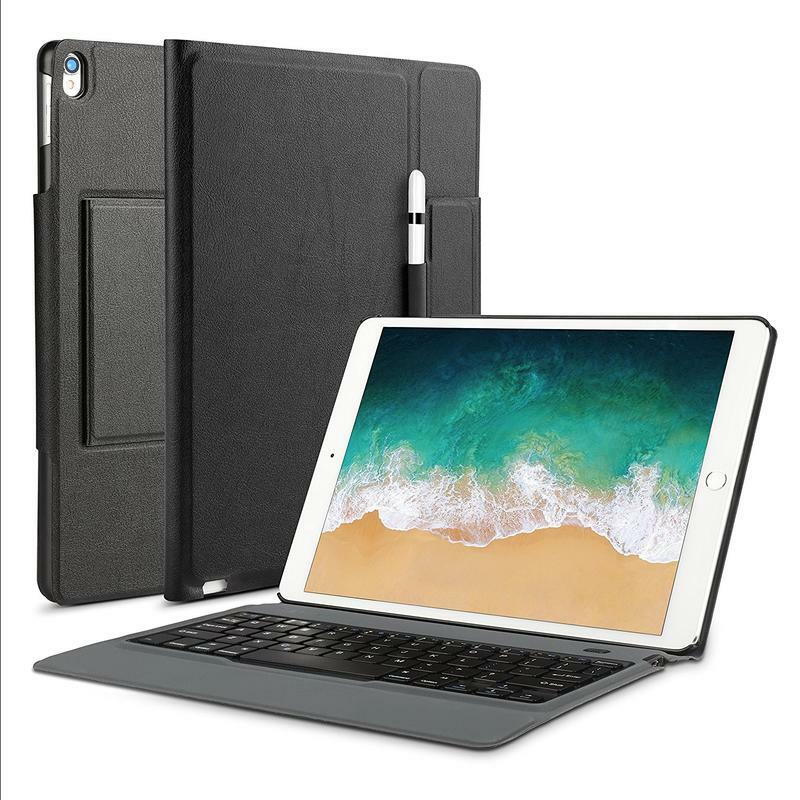 Made of special leather with a microfiber-based interior, the OMOTION keyboard is soft to touch but keeps your iPad Pro safe. It also unleashes the power of productivity through the full QWERTY keyboard. OMOTION even threw in a special spot for the Apple Pencil should you be carrying that around for notes or illustrations. It’s very common for Apple’s customers to stick with Apple. If you absolutely need to have a case made by Apple, the Smart Keyboard awaits. Let’s just get this out of the way: it’s extremely expensive. No matter where you shop, the Smart Keyboard sits around $150. And it’s not like this is a revolutionary product. 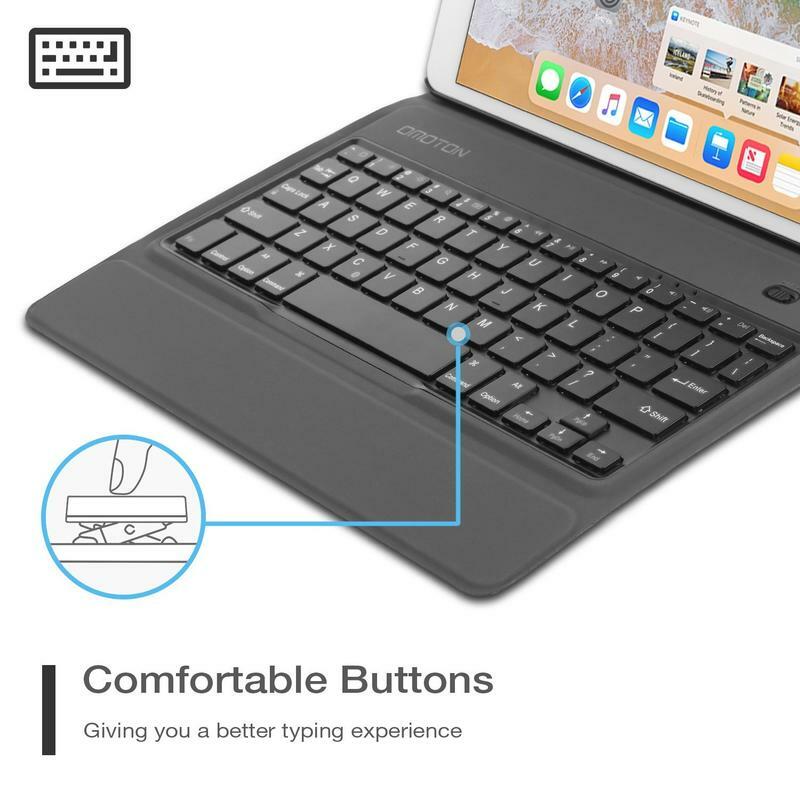 It’s a simple keyboard that limits you to one position. But we’re not going to judge anyone who decides to drop big bucks on it. The Smart Keyboard does have some benefits anyway. You’ll never have to charge this keyboard. 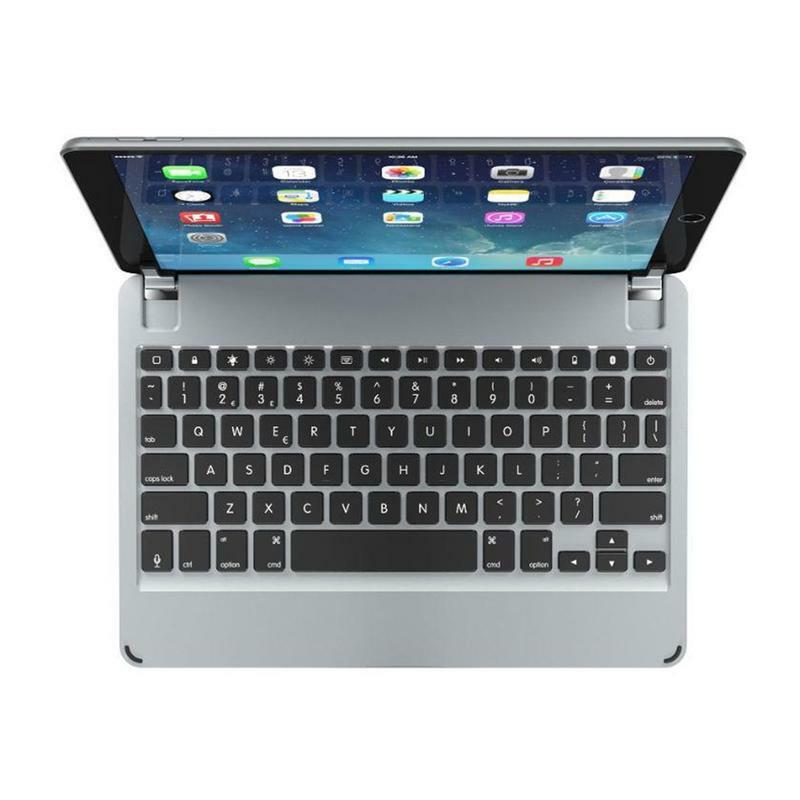 Apple uses its proprietary Smart Connector on the iPad Pro to have the tablet and its keyboard communicate with each other. The Smart Keyboard is also incredibly light and thin. There’s no denying Apple knows its customers. 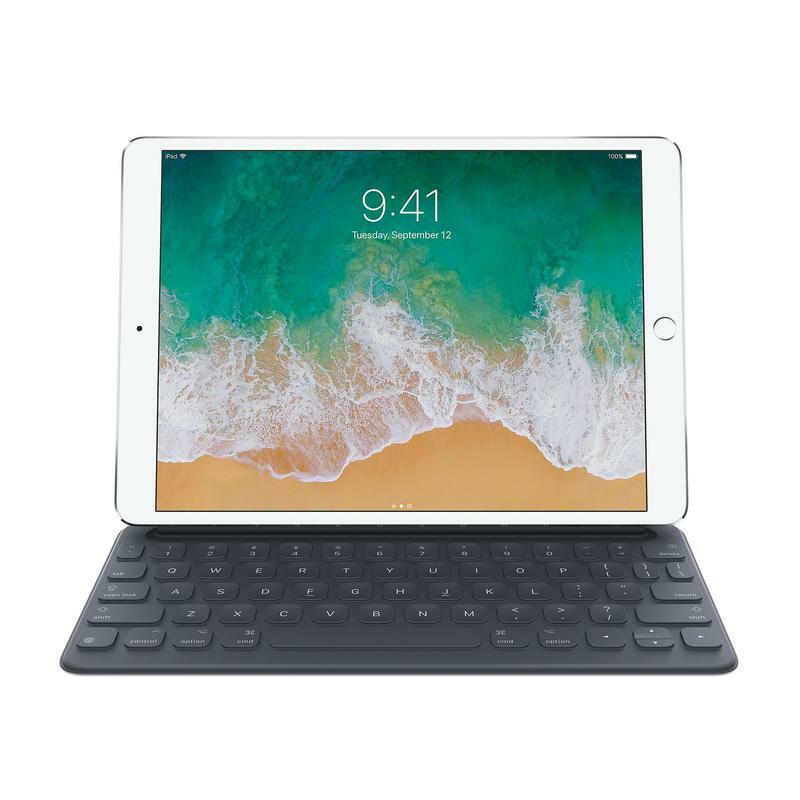 Although it’s not the most functional keyboard available, many iPad Pro owners will flock to the Smart Keyboard for its practicality regardless of the price. That’s how strong Apple’s brand is.